Stuffed with guitar histrionics, Cheatahs do fall prey to hero-worship, but they nevertheless deliver an album worthy of its influences. 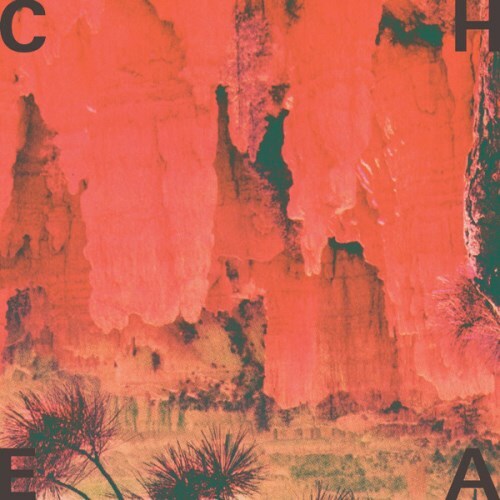 With the guitars front and center, and frequently overpowering the vocals, Cheatahs almost feels like a response to the apparent decline of guitar rock as the dominant sound in alternative and mainstream music. But it doesn’t feel reactionary, either. The songs come from a place of enthusiasm, not vindictiveness. Vast, clamorous, and curiously beautiful, Cheatahs recalls a time and place that isn't necessarily 2014, but does so with such skill and élan you'd be a fool not to meander through time and space with these sounds. Cheatahs’ debut neatly avoids the old shoegazing pitfall of drowning weak melodies in oceans of shimmer, coming on as hazy but hook-strong as early Teenage Fanclub. Cheatahs have certainly delivered on the promise suggested by their stellar early EP’s, taking their sound in a spirited, well-worn direction that more than suits them. It feels like a celebration, rather than an appropriation, and it’s one that should win over anybody who looks back fondly on the days of universal flannel shirts and ubiquitous Fender Jaguars, whether they were actually alive at the time or not. It's never boring, the dynamism of the tracks means they all have a sense of motion. It's just, after a while, there doesn't seem to be a destination in mind. Cheatahs is a band that lacks maturity in their execution. I feel like their self titled and debut album is lacking consistency. 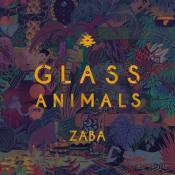 The vocals don't really deliver and the instrumentals, the best part here, are not as good as other stuff I've heard. Thou, I appreciate that fact that they have influences from different genres. IV is my favorite track here. Kenworth's drone at the end of the song it's gorgeous. Enjoyable album, but not much more than that. Live was when I first found Cheatas, opening for FIDLAR who opened for Wavves. Needless to say, one of the best shows to see. The nu-british shoegaze proves brighter smarter... it mixes the indie frenzy with the wall of guitar sound. just okay. meanders into softness at times that just doesn't keep it interesting. Purchasing Cheatahs from Amazon helps support Album of the Year. Or consider a donation?